Why do you need immunisation against Yellow Fever? Yellow fever is a serious disease which occurs in certain countries of Africa and South America. It is often fatal and there is no cure. Yellow fever is caused by a virus passed to humans by bites from infected mosquitoes. Some countries require a certificate of immunisation against yellow fever before they will let you into the country. Yellow fever is the only disease which routinely requires proof of immunisation. 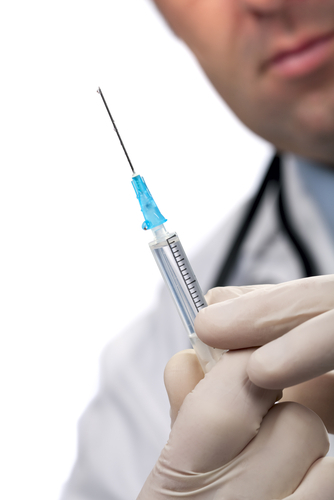 You should have an injection of vaccine at least 10 days before the date of travel to allow immunity to develop. A single dose of vaccine provides immunity for at least 10 years. A repeat certificate of immunisation is required every 10 years if you are still at risk. Yellow Fever vaccine can only be given at accredited centres. The Staploe Medical Centre is an accredited centre.